Motorkeys can offer a call out service for replacement car keys in West Yorkshire. 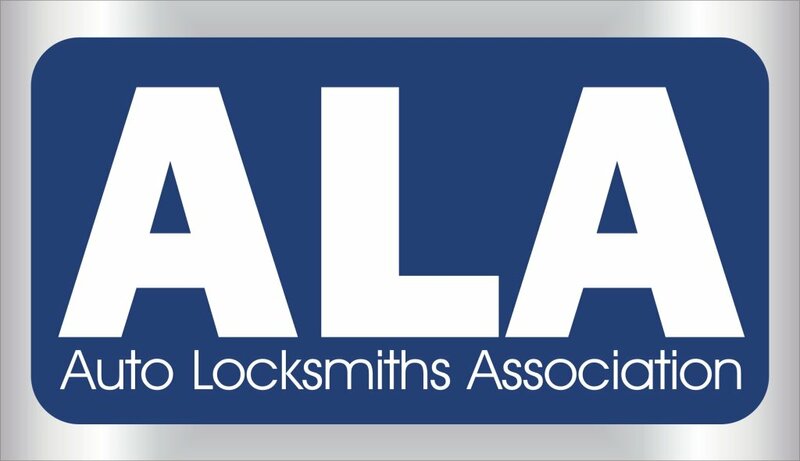 Twenty one years in business, CRB checked, Auto Locksmith & Master locksmith Association member, many ongoing contracts with the likes of main dealer franchises the AA and the RAC. Very experienced knowing your vehicle is in safe hands.